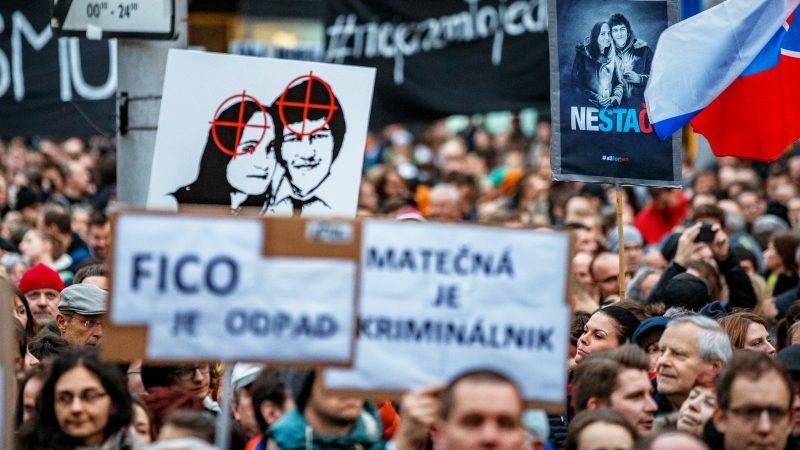 The election of Zuzana Čaputová as Slovakia's first female president was hailed Sunday (31 March) as a vote for change, with the anti-graft activist expected to provide a check on a government tarnished after last year's murder of a journalist. 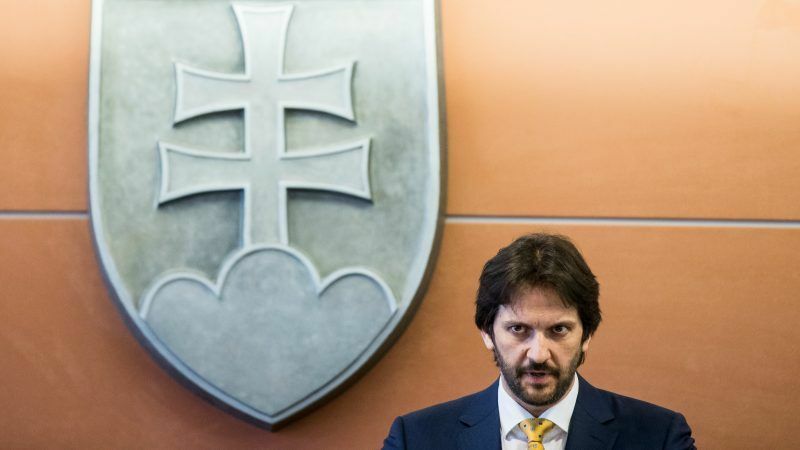 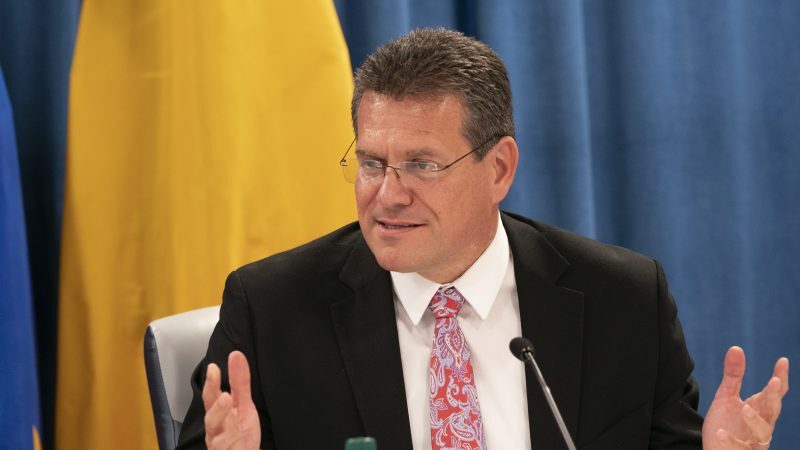 European Commission Vice-President Maroš Šefčovič will take an unpaid leave of absence to run in Slovakia’s presidential elections in May, he confirmed in Bratislava on Friday (18 January). 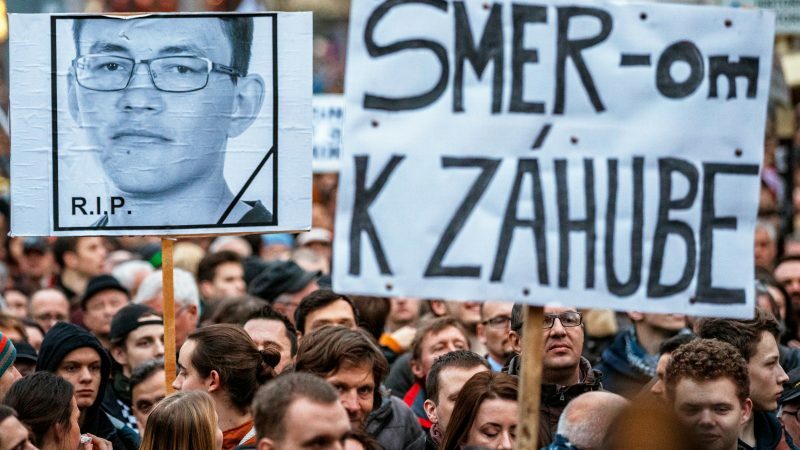 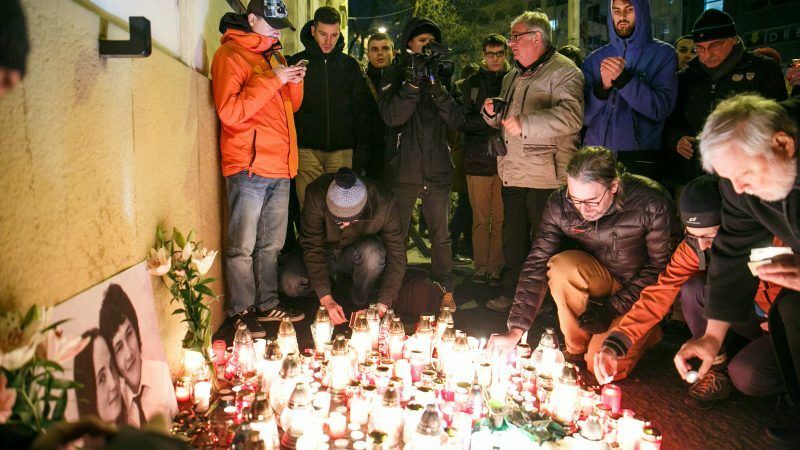 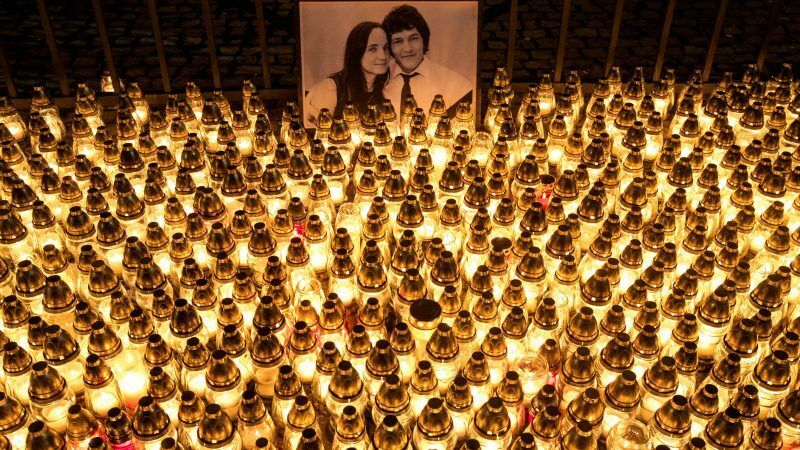 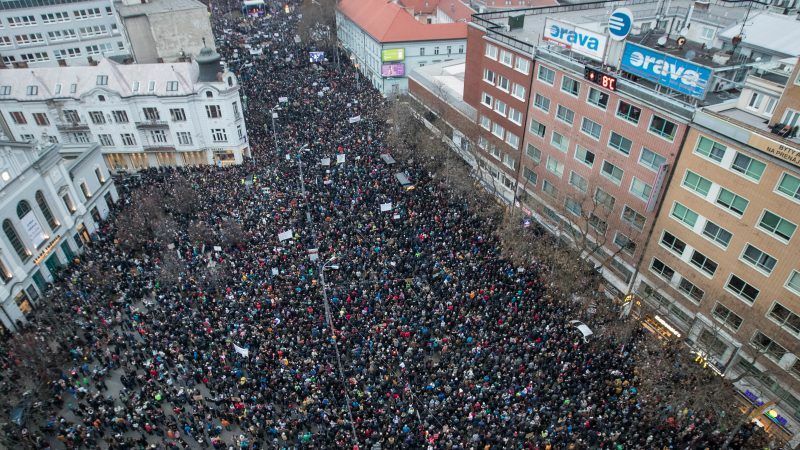 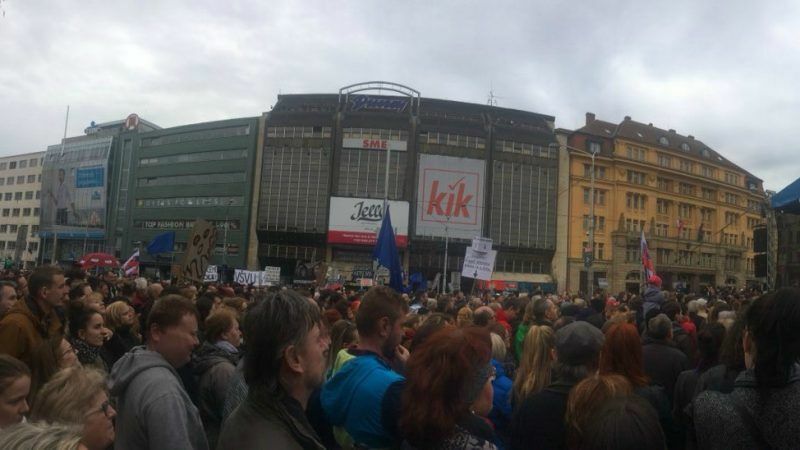 The European Parliament called Thursday (19 April) on Slovakia to ensure a full and independent investigation into the murder of an investigative reporter while demanding better protections for all journalists in the EU. 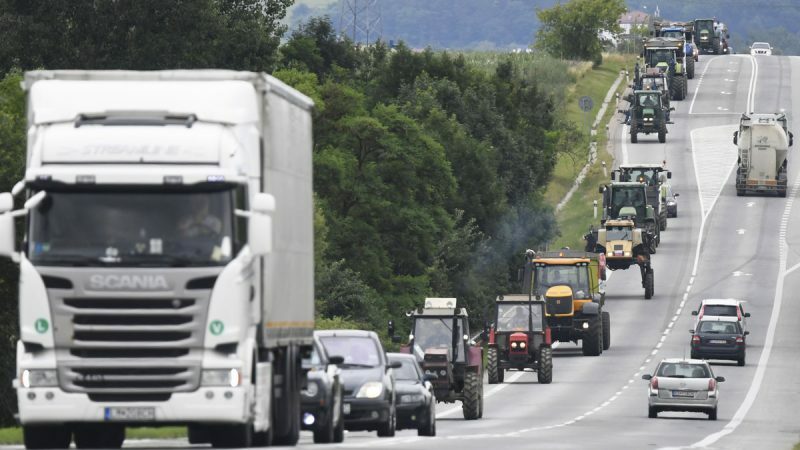 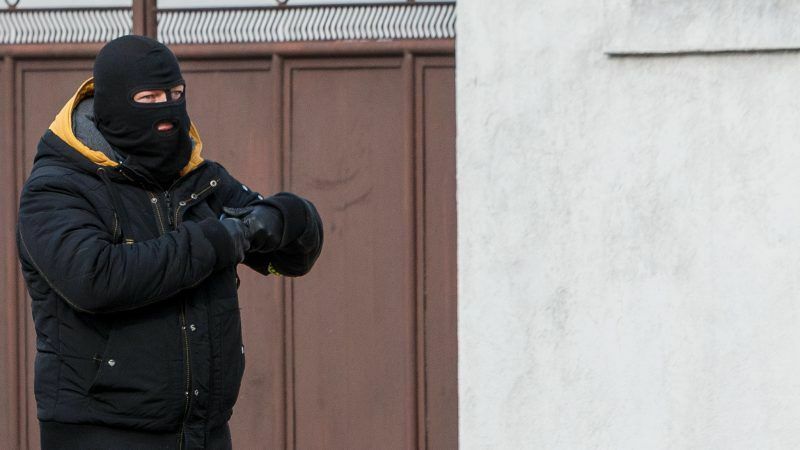 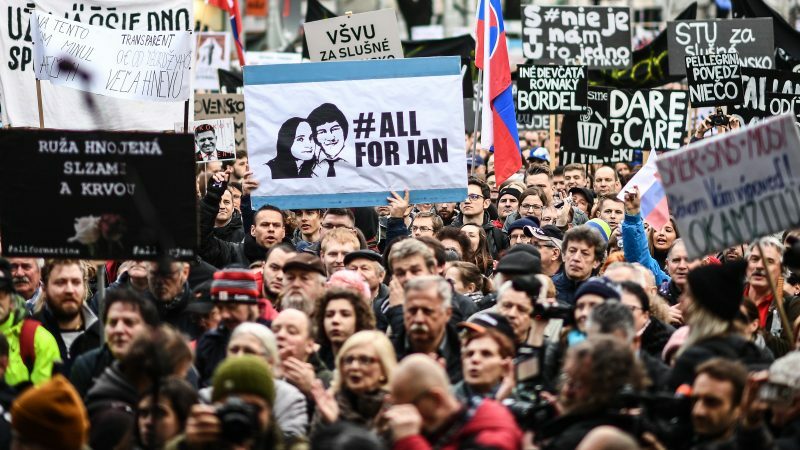 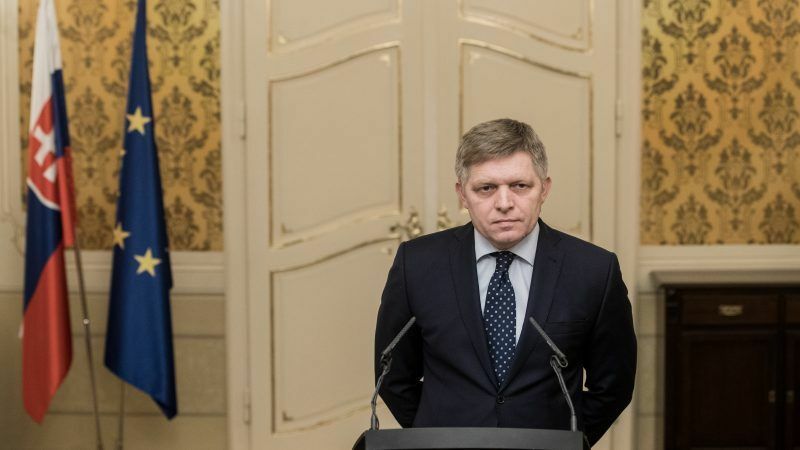 The European Union called on Monday for the killers of a Slovak journalist to be brought to justice after the weekend murder of Ján Kuciak raised questions about organised crime and corruption in the EU state.